**Sorry, we cannot adopt outside the Southern California area** Meet Pee Wee! 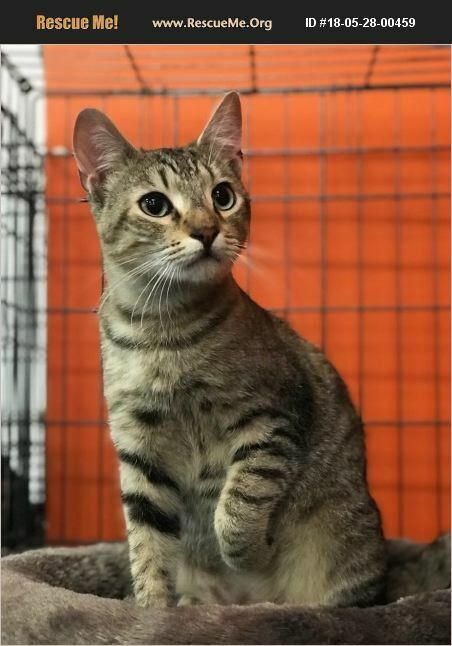 Pee Wee is an American Shorthair Mix. He was born about . Pee Wee is very sweet, friendly, and outgoing. He is affectionate as well. Pee Wee does fine with dogs as well!